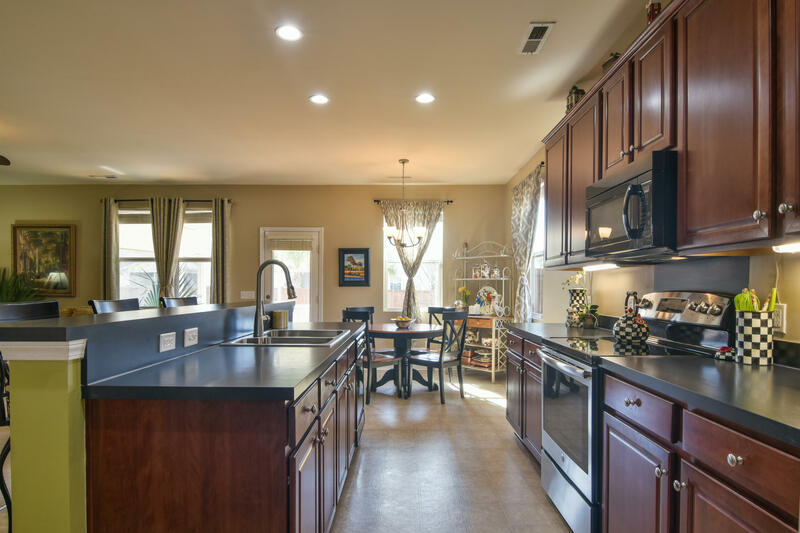 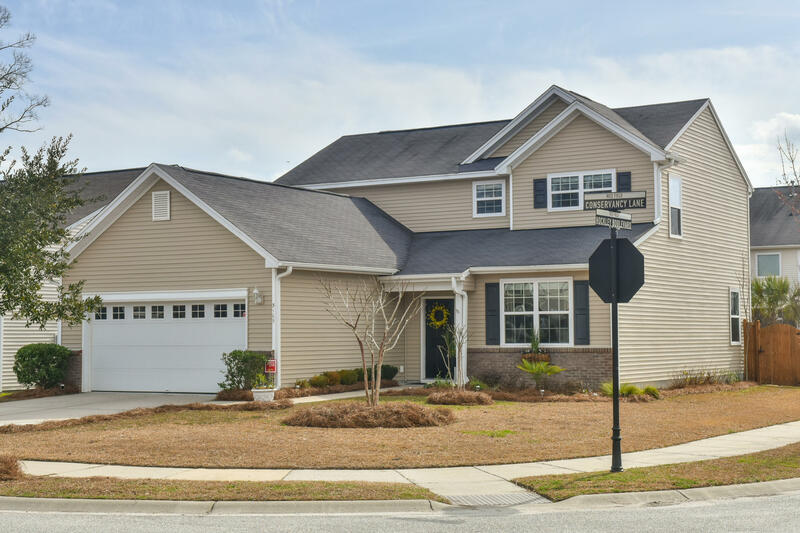 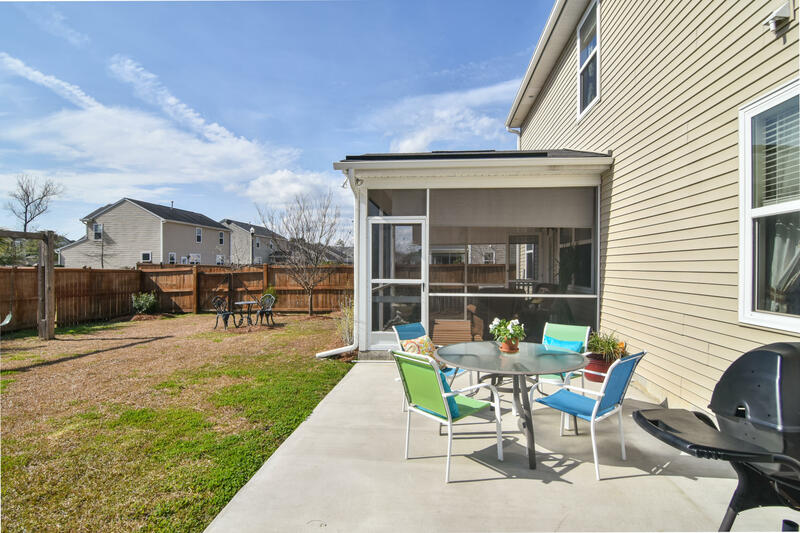 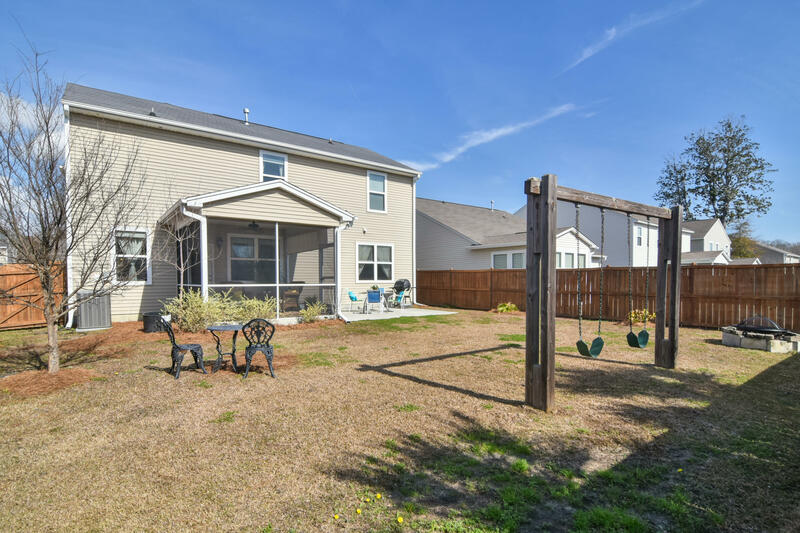 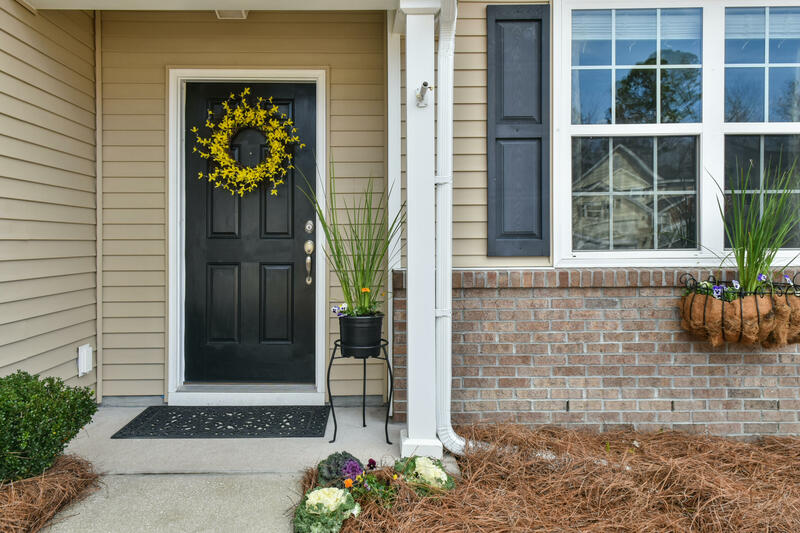 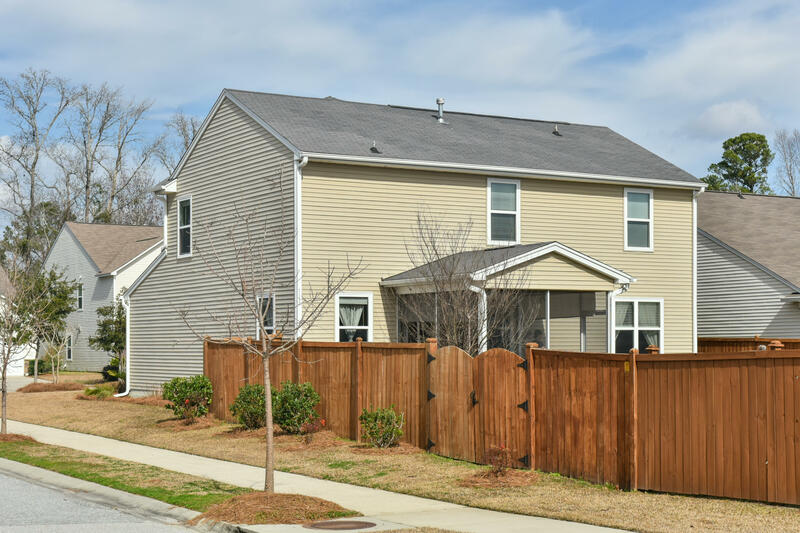 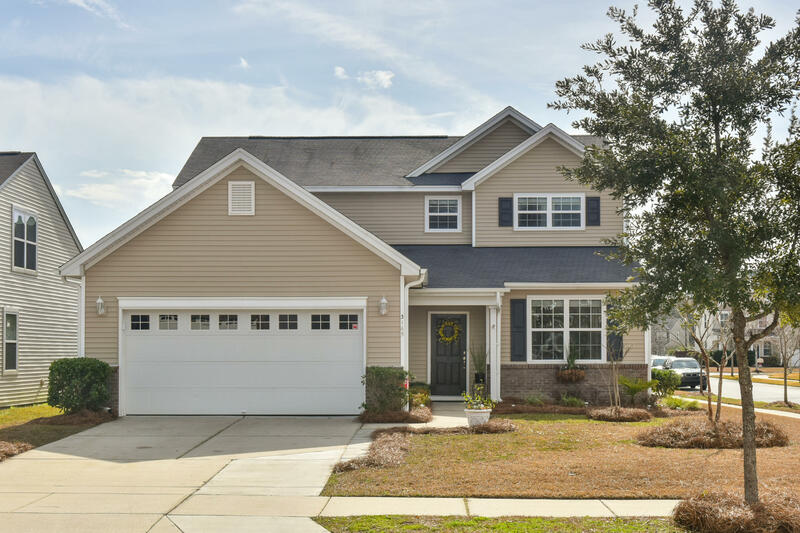 This lovely 4BD/3.5ba home at 3165 Conservancy Lane in highly desirable CAROLINA BAY has everything going for it: great location for life in Charleston; main floor living; owners suite up and downstairs; great light; on a corner; large fenced yard; move-in ready and huge potential... all for only $350K. In West Ashley your address is actually Charleston, SC. 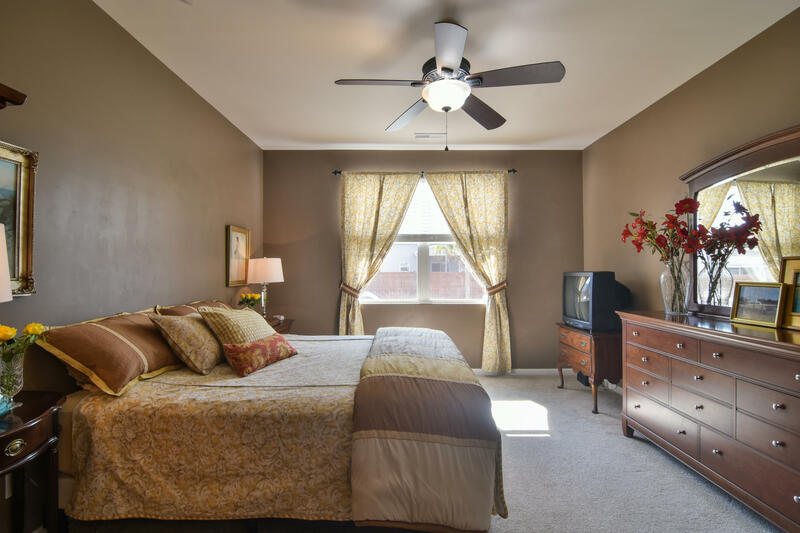 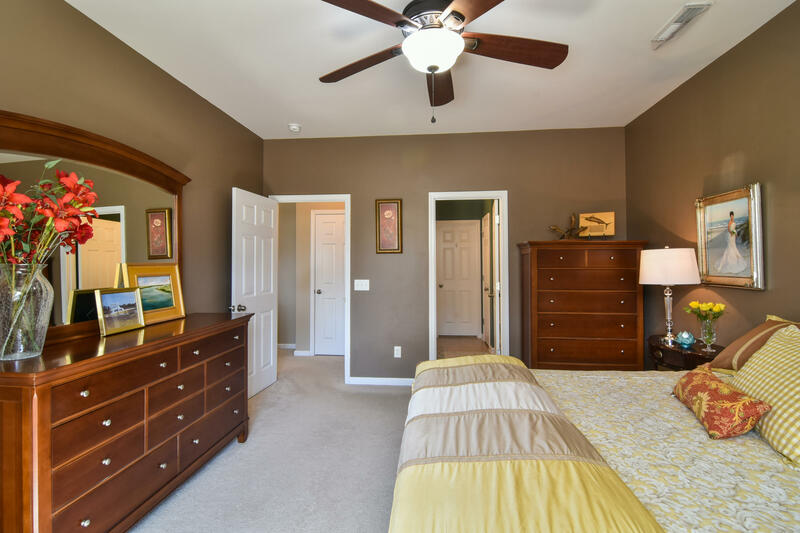 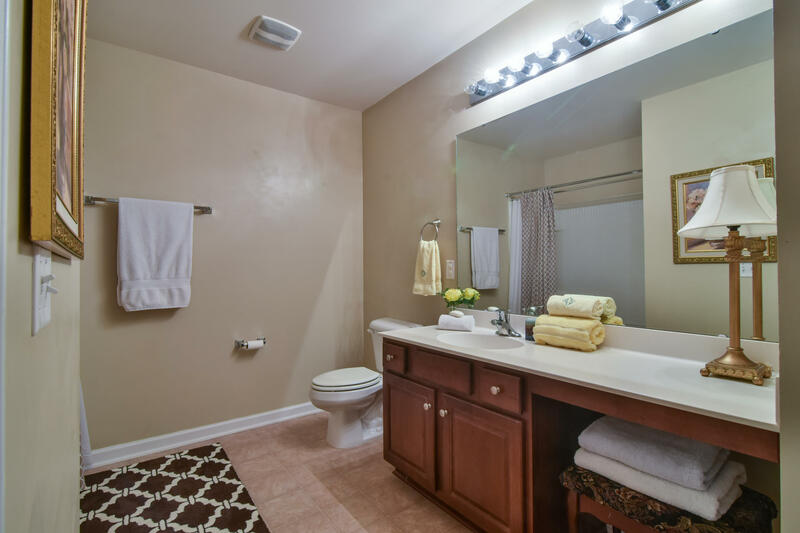 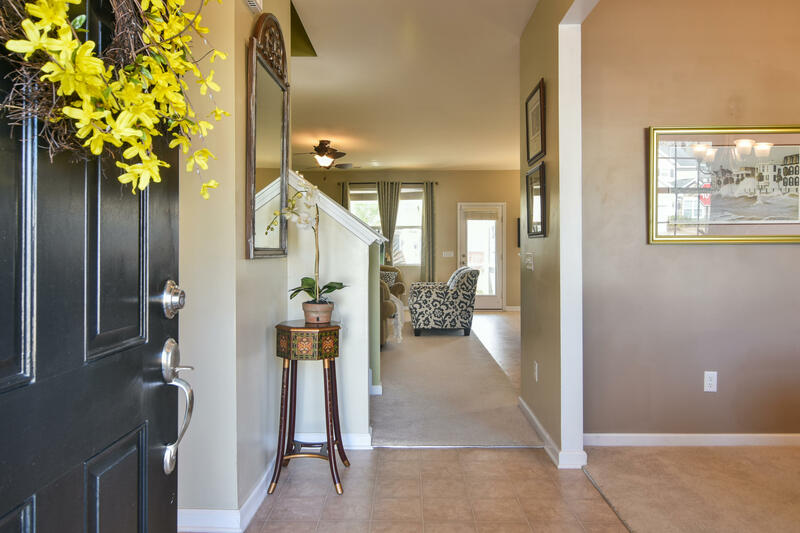 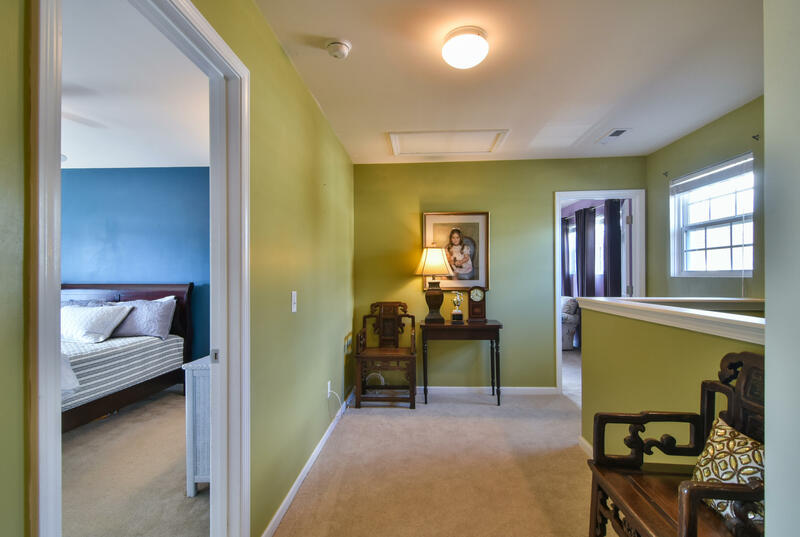 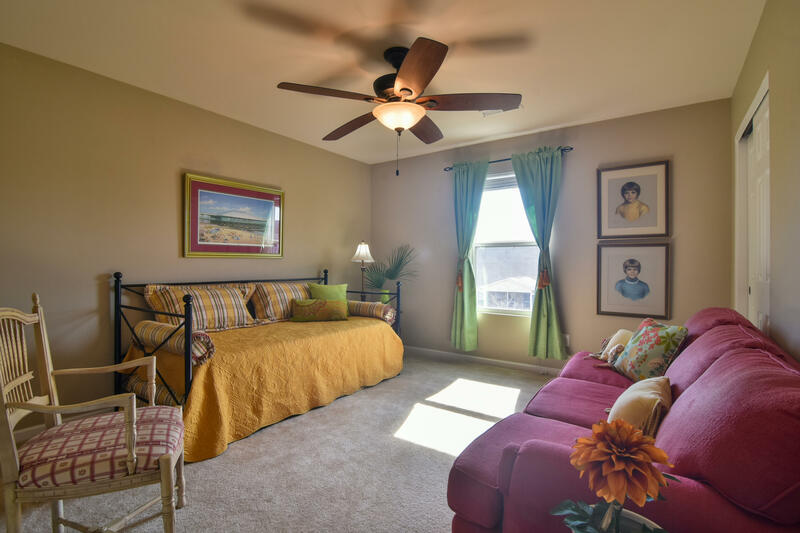 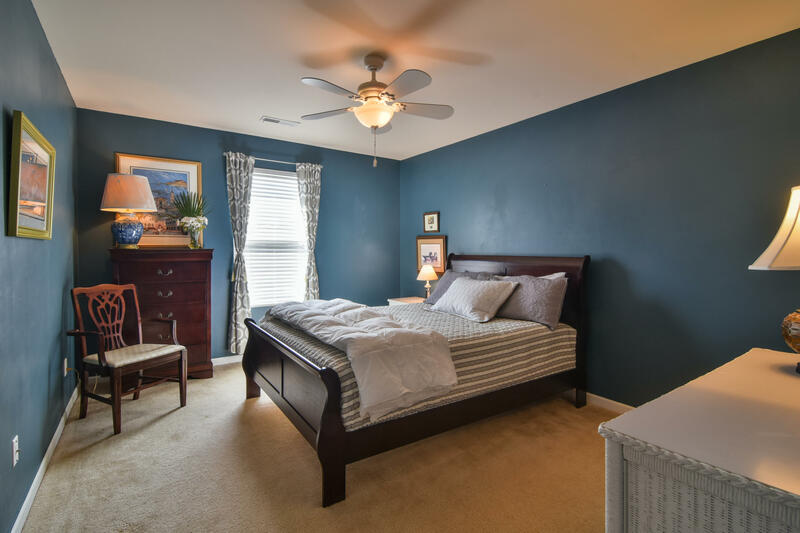 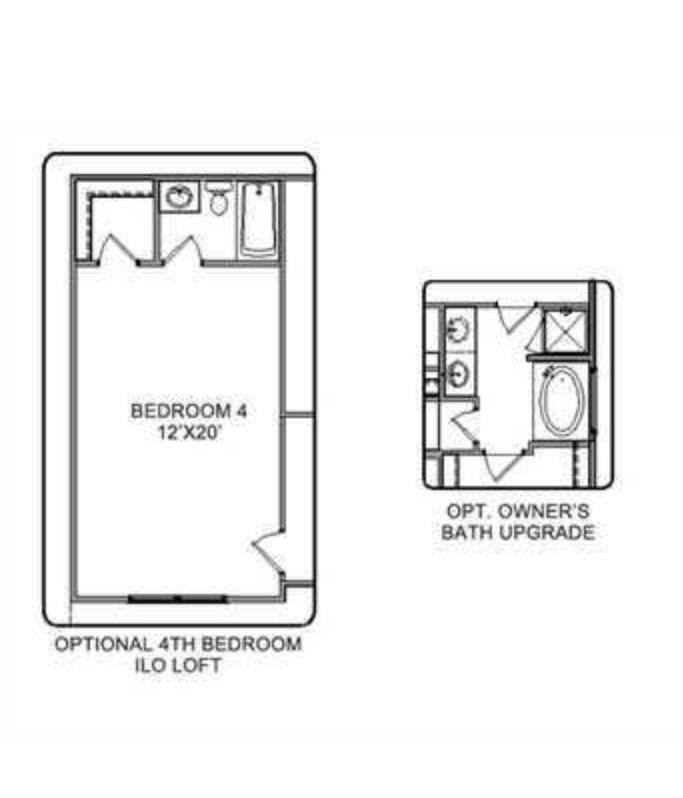 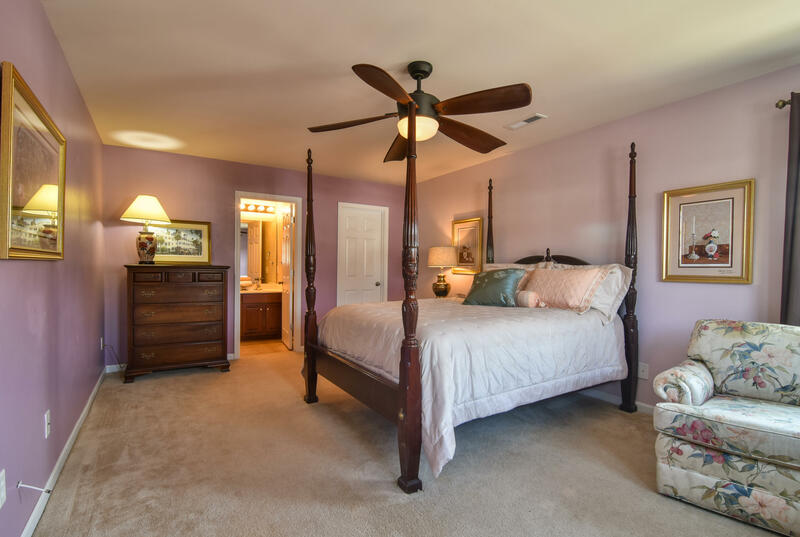 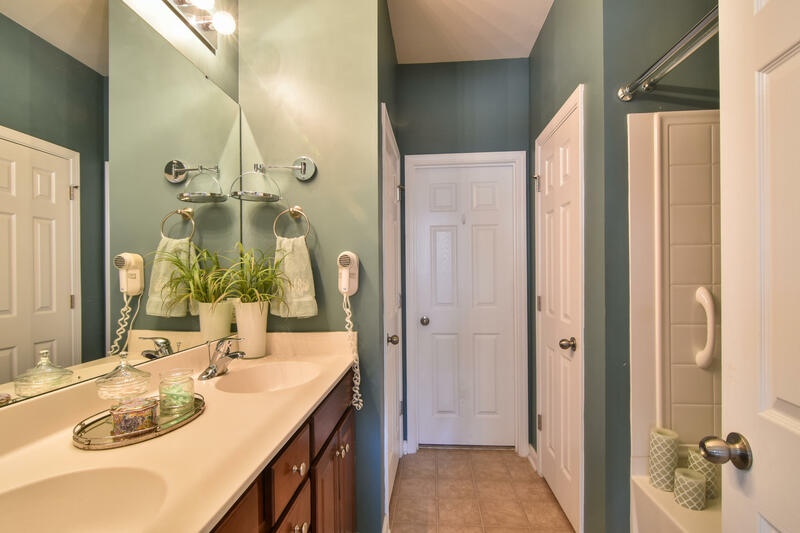 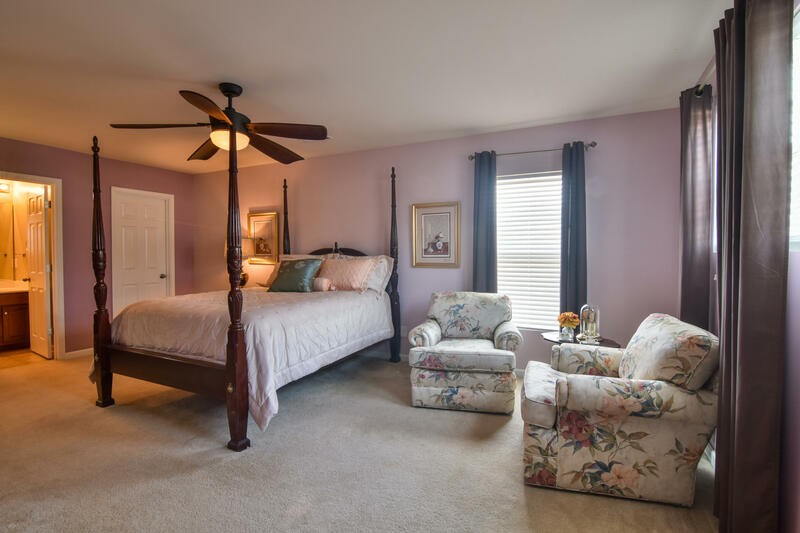 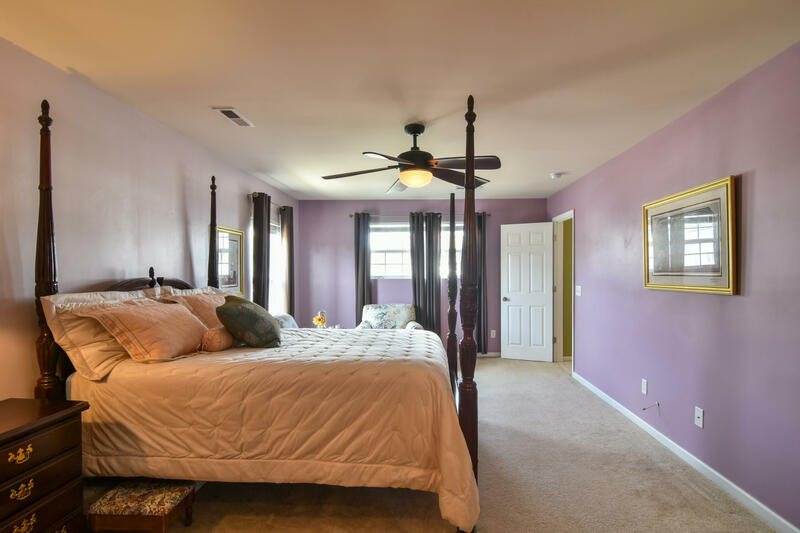 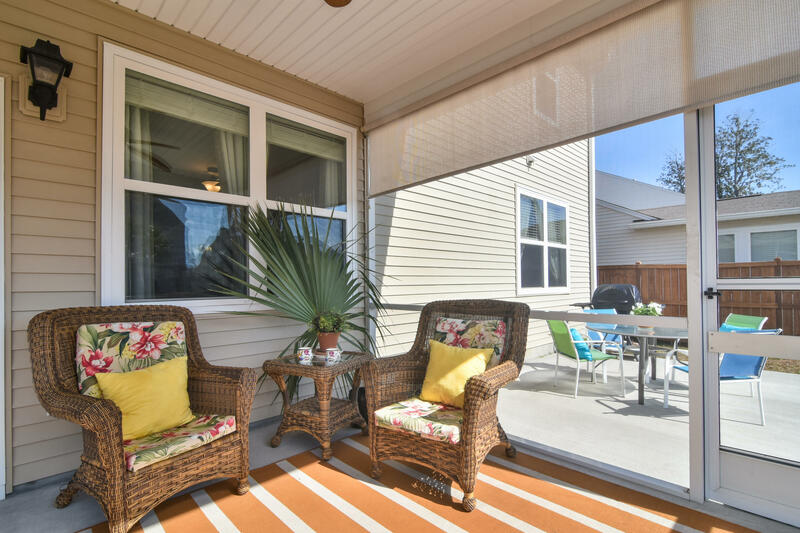 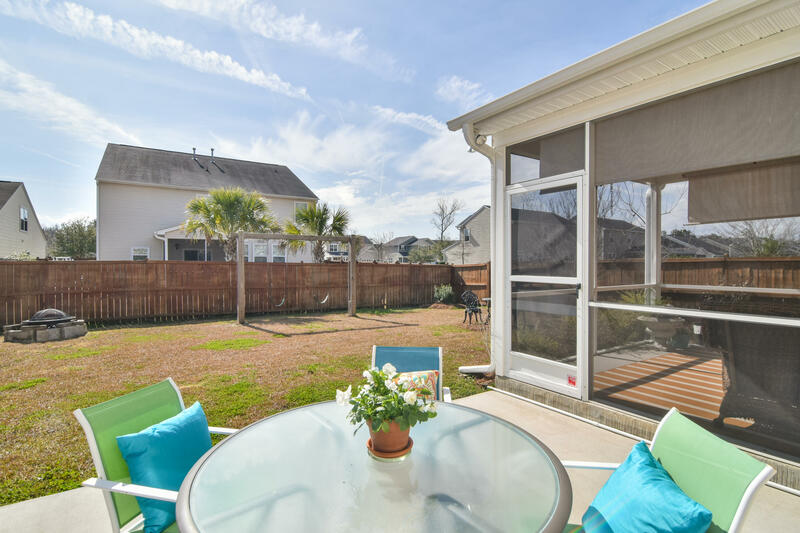 It's near I-26, I-526, Hwy 17, CHS Int'l Airport, King St/downtown Charleston, BOEING, MUSC, Bosch, Volvo, Mercedes, Glenn McConnell Pkwy, four local beaches, golf, shopping and great restaurants. 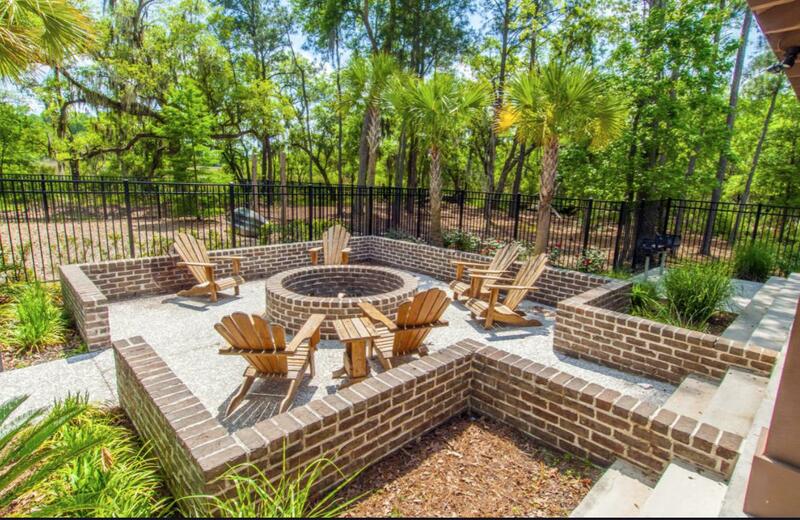 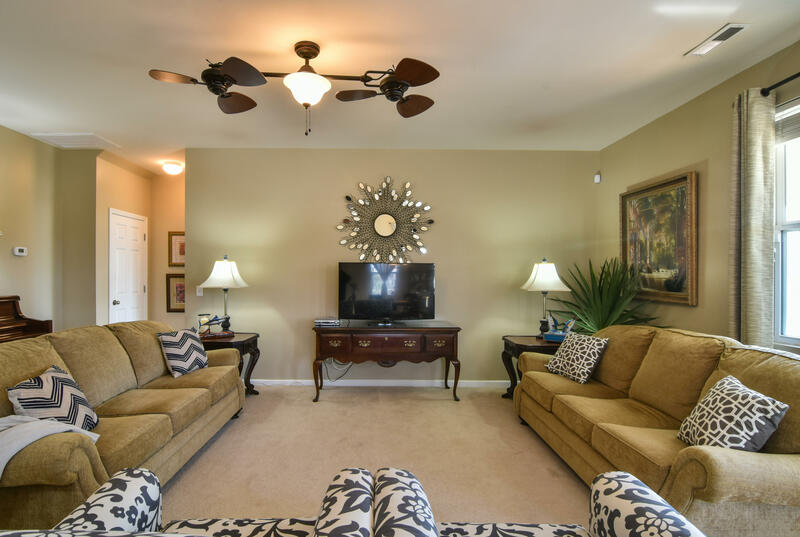 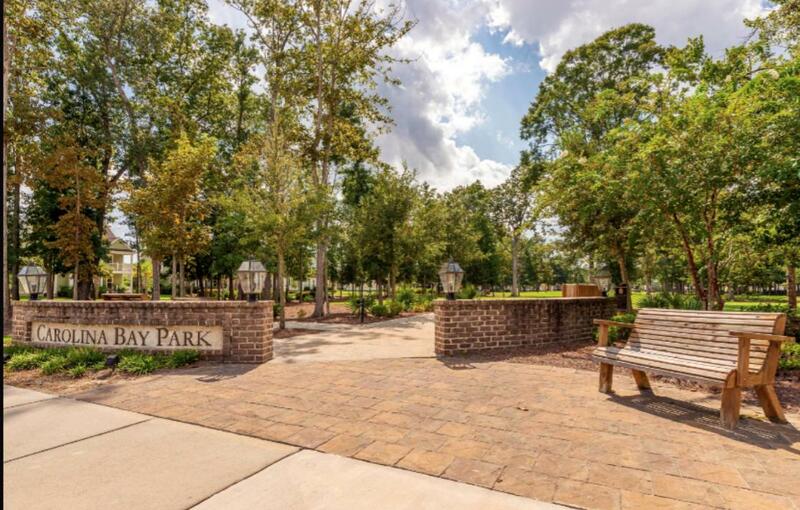 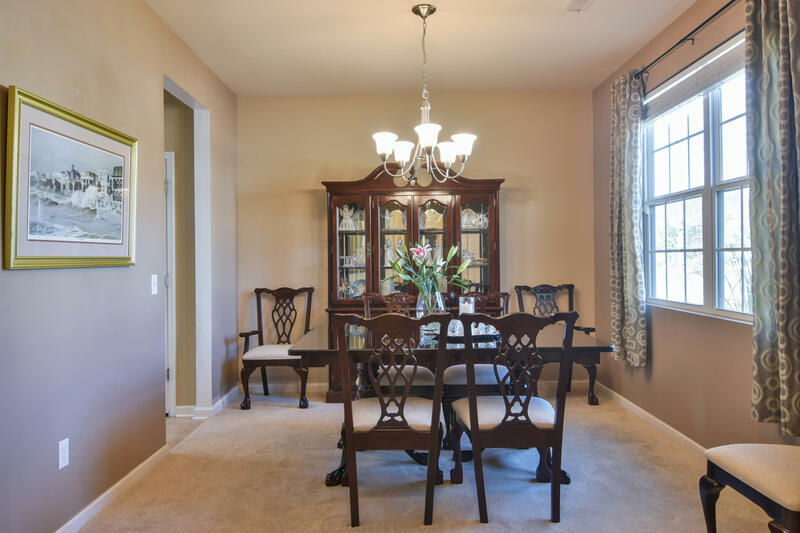 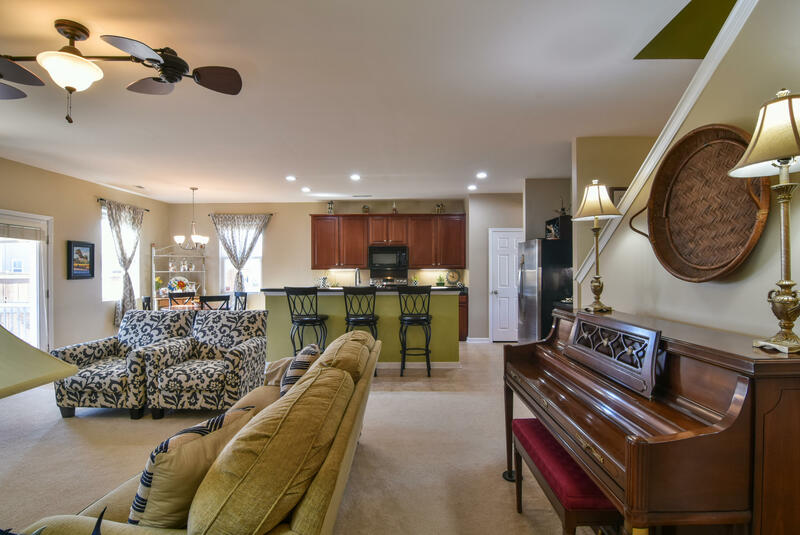 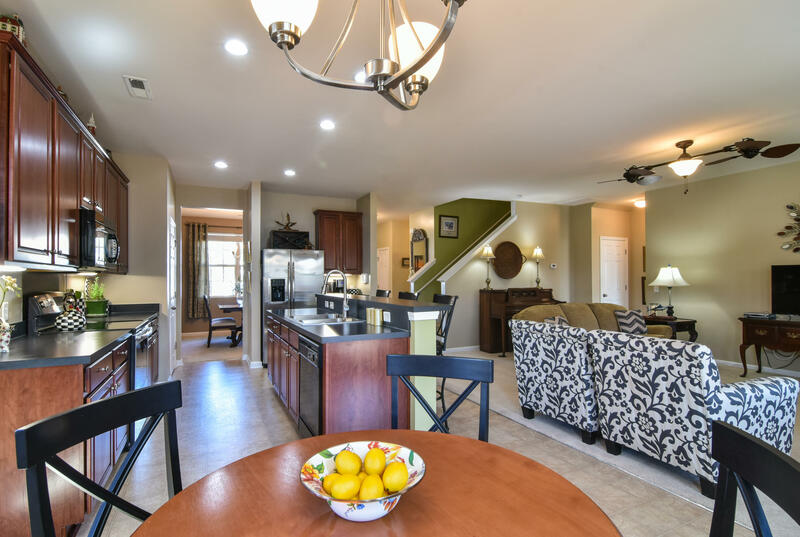 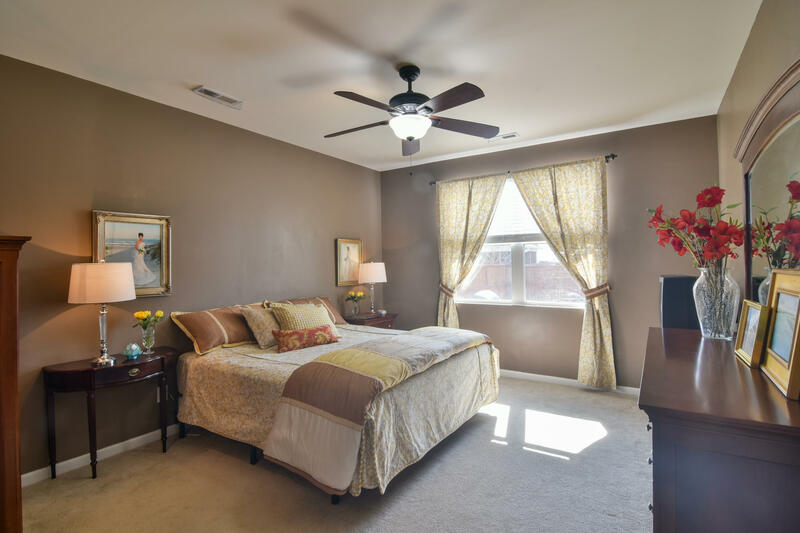 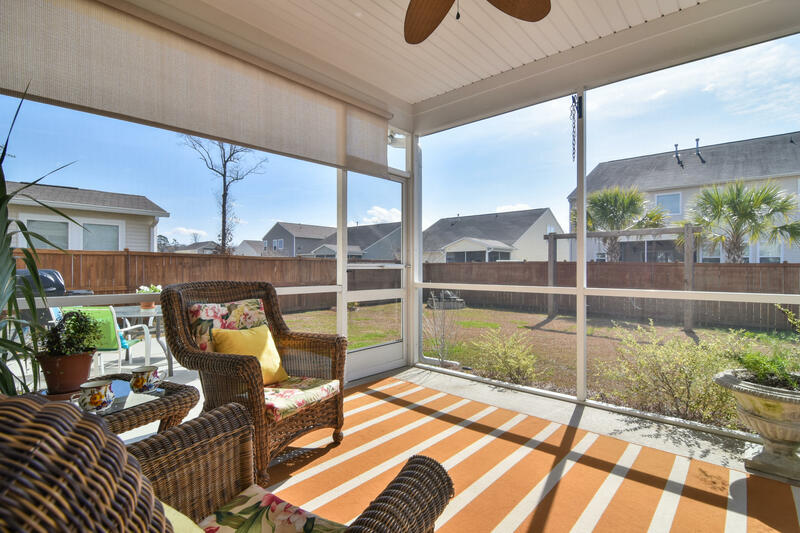 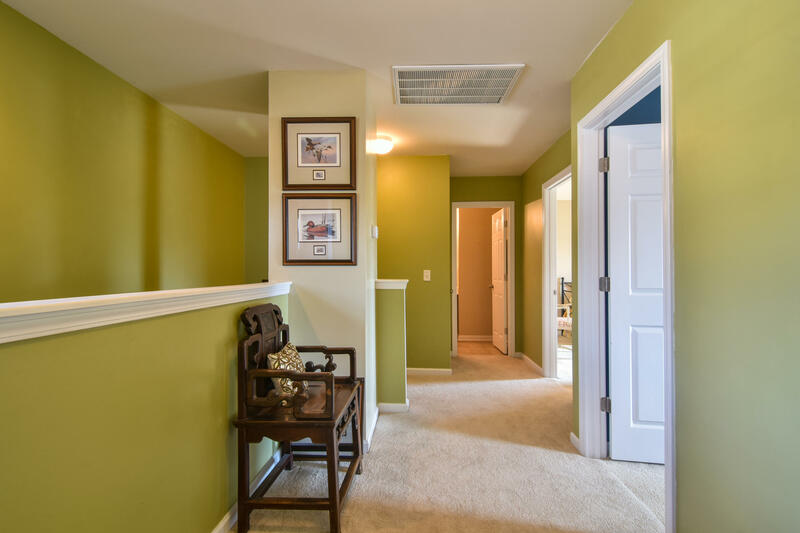 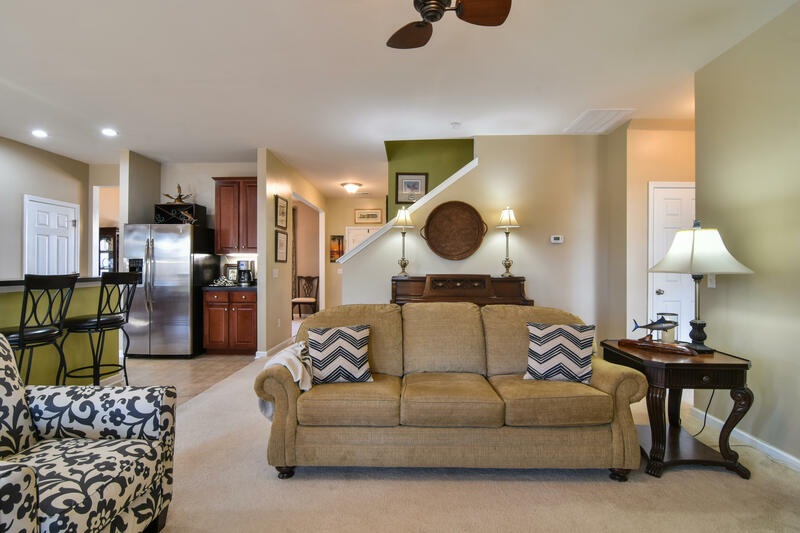 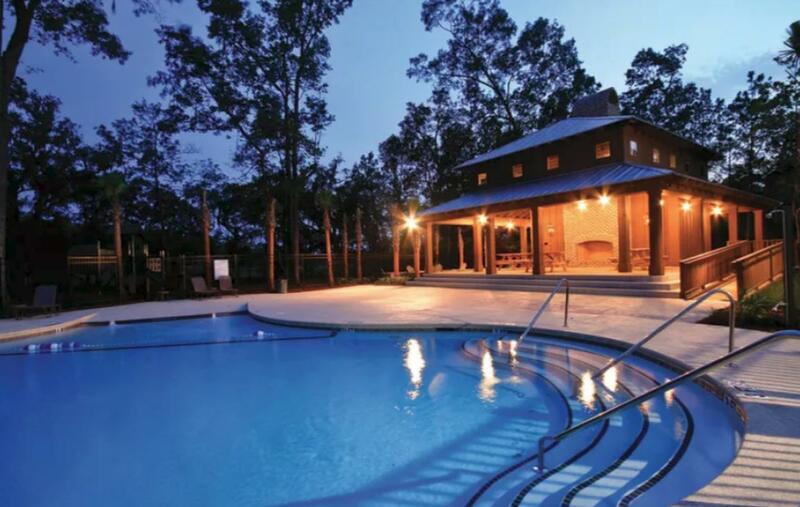 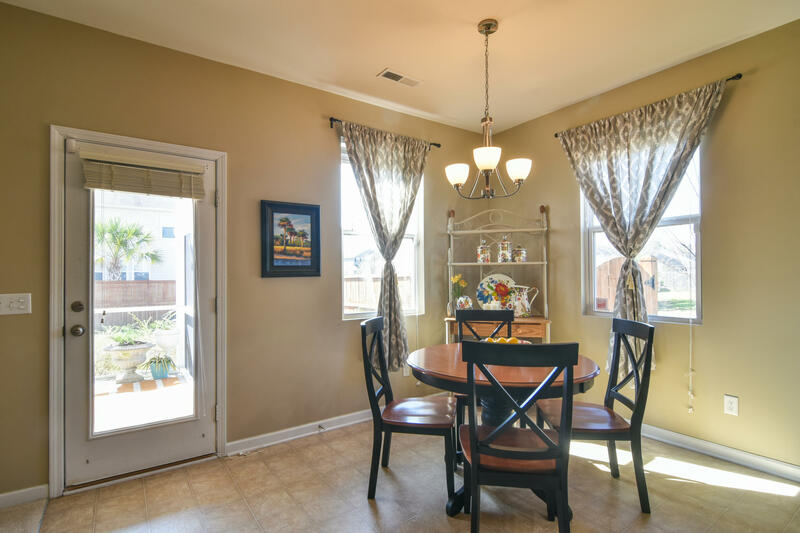 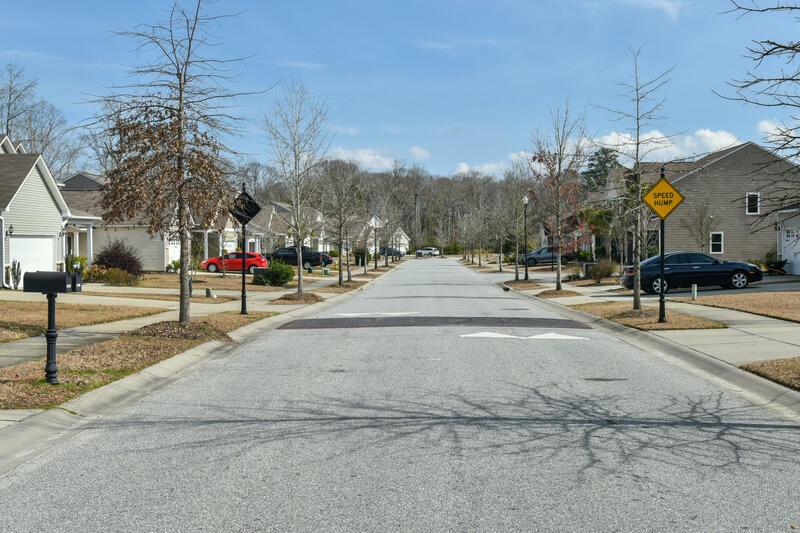 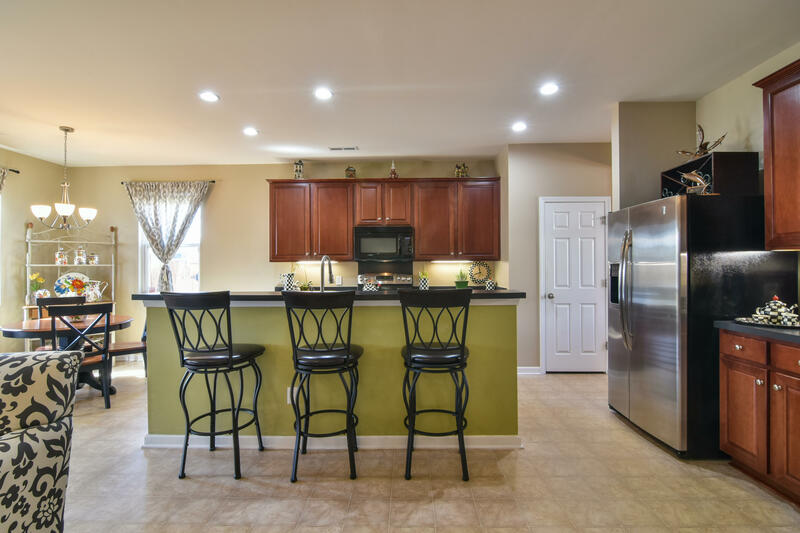 Carolina Bay's popularity due to thoughtful planning of diverse neighborhoods in a naturally beautiful Lowcountry setting with three handsome pool pavilions, nature trails, play parks, dog park, oyster pit and much more. 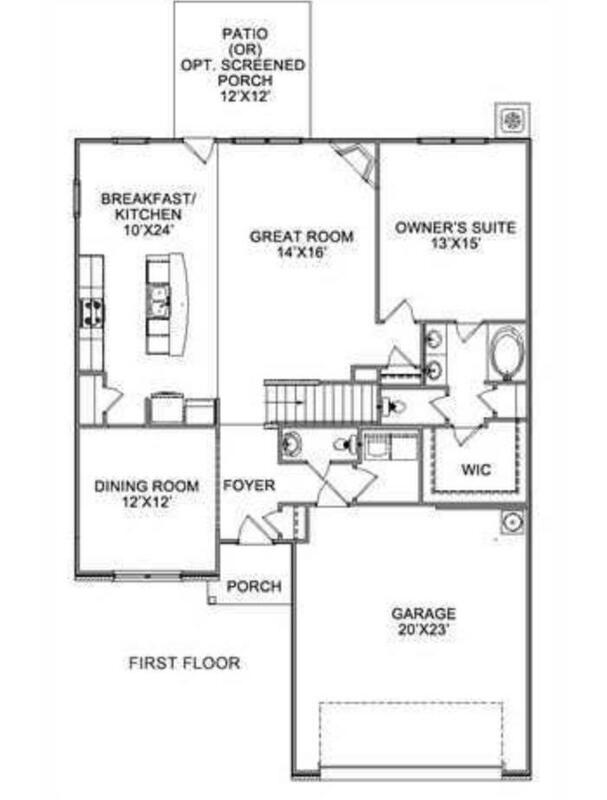 Make it a must see. 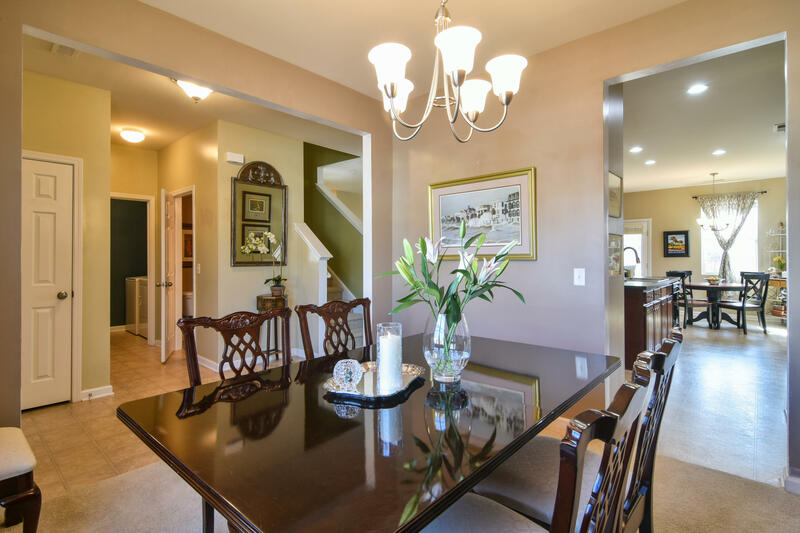 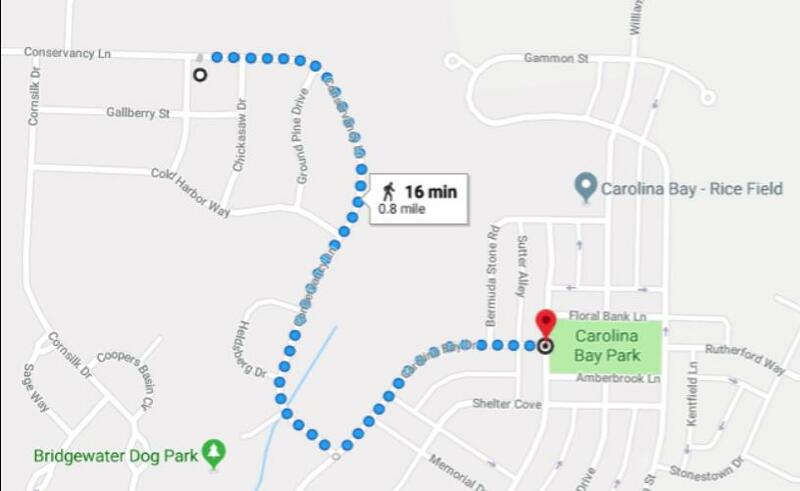 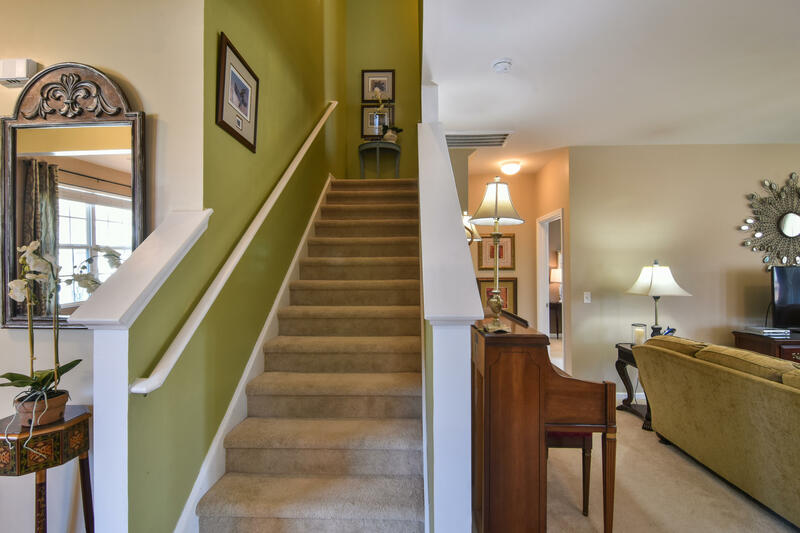 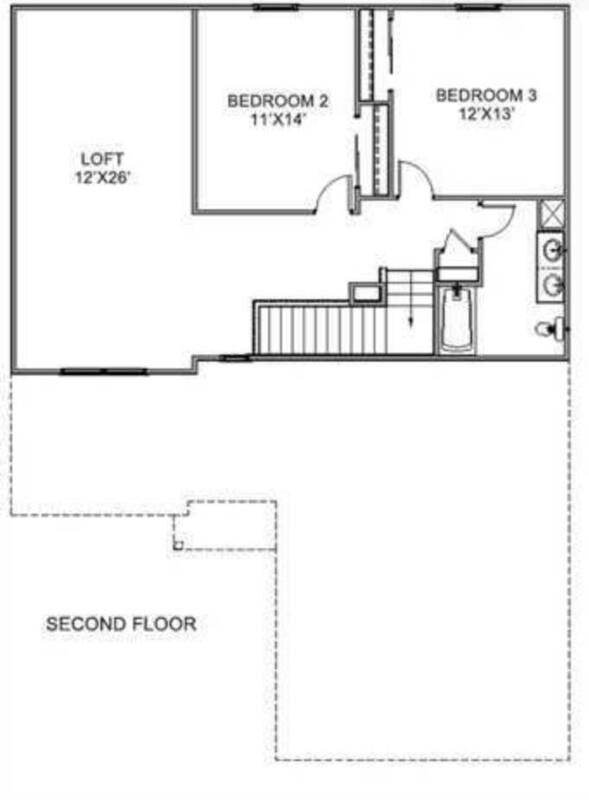 Directions: 3165 Conservancy Lane in CAROLINA BAY is accessible 3 ways. 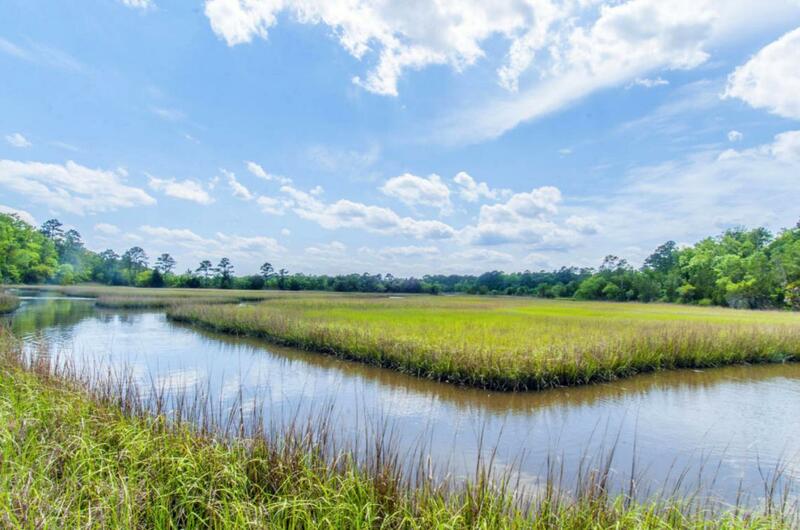 #1: I-26 to I-526, Exit 11B, turn L on Essex Farms Rd, R on Rutherford Way, around Carolina Bay Park to Conservancy Ln. 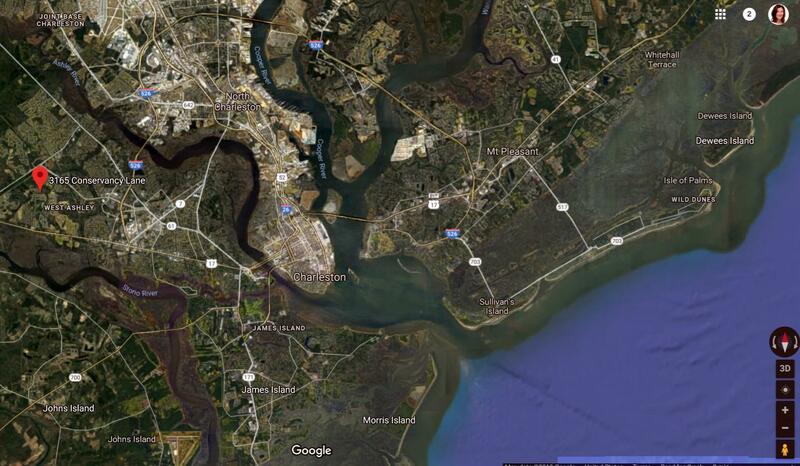 #2: Hwy 17/Savannah Hwy onto Carolina Bay Dr, then L on Conservancy Ln. 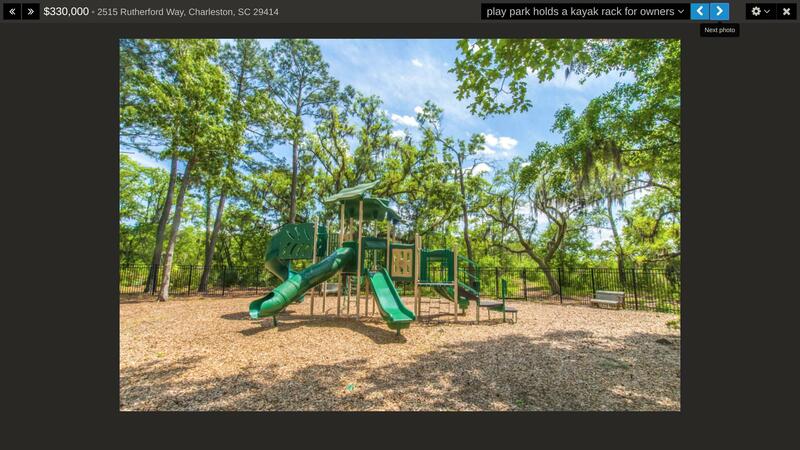 #3: West Ashley Circle and Bees Ferry Rd to Sanders Rd, R on Halfshell Ln, then L on Conservancy Ln.